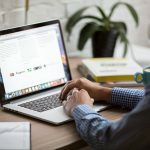 The Internet of Things is in swinging form at the minute with cars, blood pressure monitors and all sorts of other devices crowding onto the web. 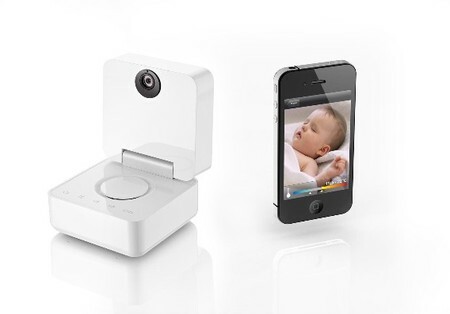 Well, now the baby can be on the internet too… as Withings introuduce a souped-up internet connected baby monitor that can live-stream 3megapixel images of your baby to your phone. It even works in the dark cause of its infra-red camera. You can even interact with your child by making soothing noises to them or rejigging the nursery playlist. Just be careful the child doesn’t grow up to love the monitor instead of you. It ” gives parents important information on their child’s environment and allows them to interact with their child remotely and easily.” Wiithings promise.